Happy Friday! | Food E.
It’s hard for me to celebrate TOO much that today starts the weekend because last Friday I was sunning myself on a hot beach in San Juan, Puerto Rico. Sigh. 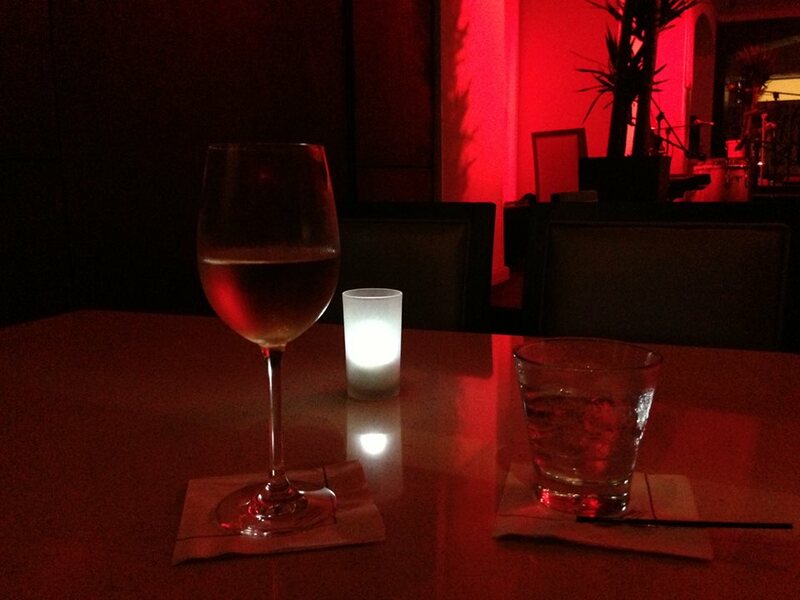 I guess if every day was vacation then it wouldn’t be as special… I’d gladly give it a try, though. Today’s post is a mini one, just some links around the interwebz you might enjoy. 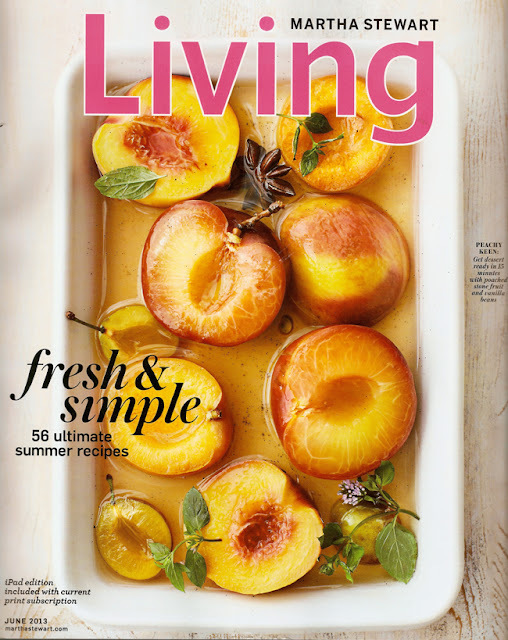 This month’s issue of Martha Stewart Living is the Summer Food Issue and I seriously want to lick every. single. page. Just go buy it already. Have you heard of a cronut? It’s a CROISSANT/DONUT and I’ve never wanted anything so much in my whole life. Just saying: my birthday is in 2 months and someone should probably start working on getting me one right. now. The whopper of a flop food festival The Great GoogaMooga is this weekend in Brooklyn if you care to venture out… or you could read all my reasons NOT to go and then eat at a nice restaurant instead.